If you don’t know what to get for the photographer in your life this Valentine’s Day, check out this list of products that would make perfect photography gifts. Photographers can sometimes come across as hard to buy gifts for, but we’re really a simple bunch. This Valentine’s Day, if you’re thinking about picking something up the photographer in your life, you don’t need to look any further than this list. We have put together a list of 20 photography gifts under $300 that any photographer would fall in love with. Check out our suggestions after the break. Buying photography gifts doesn’t have to be a hard or complicated affair. 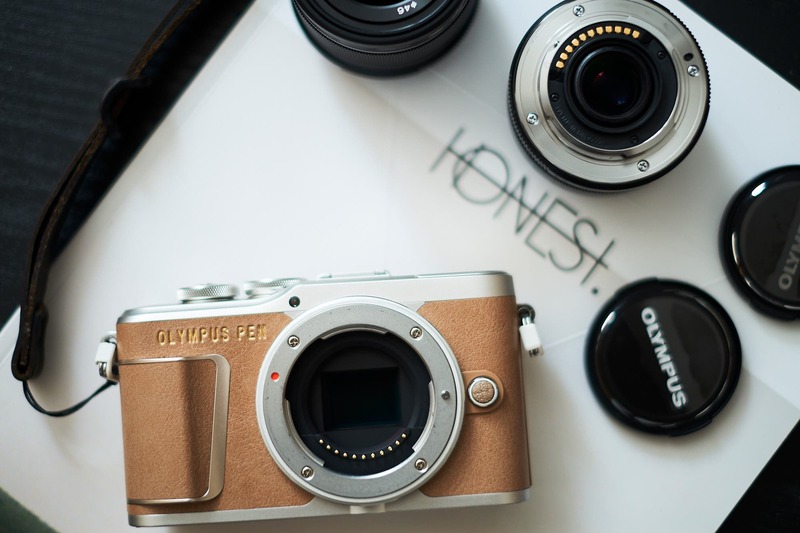 Our list below has broken down photography gift options in various price ranges. Regardless of price though, they will bring joy to the photographer you love this valentines day. Scroll through the list to see all the goodies you could get. Give your photographer everything they need to keep their cameras and lenses in tip top shape. This should be considered an essential piece of kit for all photographers who love their gear. 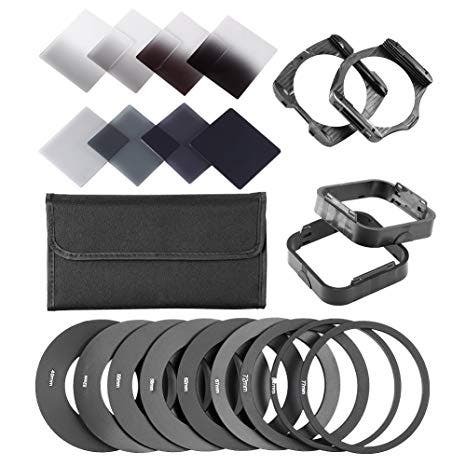 This Neewer ND and graduated filter kit will give the photographer in your life all of the neutral density and graduated filters they could ever need. Their creativity will be able to reach new heights with this kit. Camera slings make carrying camera gear for long periods much easier. This one is padded and has a safety tether. Help take the weight off of your partners shoulders and they’ll love you forever. This versatile mini tripod is the perfect match for a photographer who likes to get creative. The bendable legs allow you to attach this tripod to just about anything. You’ll be able to get shots from just about any angle imaginable. When it comes to photography gifts, this one is a winner. L-brackets are pure love! With an L bracket the photographer in your life will be able to quickly switch between landscape and portrait orientations on their tripod, and they won’t have to keep up with tripod plates, which means they’ll be able to spend more time focused on you. It’s a win, win situation. These powerful little lights will get the creative juices flowing in the photographer you love. They are small enough to be placed anywhere, can be used to add a kick of light to a scene, or can be used for light painting. The light can also be controlled by your smartphone! The light may be small but it’s powerful. It’s one of the best photography gifts for the creative in your life. The Portage Supply Mariner bag is weatherproof, incredibly comfortable to carry, and has enough room for a camera, two to three lenses and a 15″ laptop. All of this for under $100 makes it a bargain anyone would love. When it comes to photography gifts, this one will win hearts for sure. Bring some joy into your photographers life with a fun Fujifilm Instax camera. Instant print cameras are easy to use, and they allow you to capture amazing candid photos. The Fujifilm SQ6 comes with filters for fun effects, and it has automatic exposure control. It would be perfect for capturing memories on your date nights. Perfect for the photographer who is starting to really get serious about editing and printing. The Spyder5PRO will make sure that the colors you see on your screen are accurate and true which is especially important if printing is something that they want to get in to. Give the photographer in your life the gift of a film camera and they will love you forever. The Pentax K1000 is a true mechanical classic that will let your love get back to the roots of photography. The best part is that it’s super affordable. 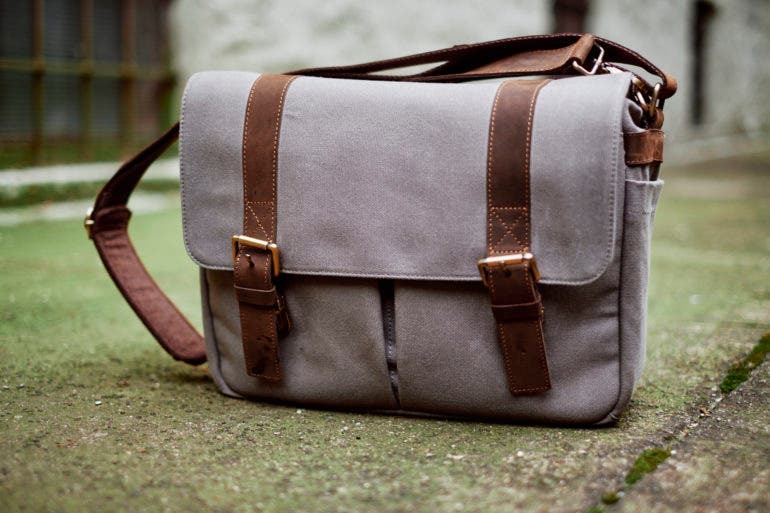 A gorgeous camera bag for those who like backpacks. The Kenora from Portage Supply is weather-sealed, can carry a ton of gear, offers quick access to the camera inside. and it looks amazing. It will be love at first sight. These little printers are pure magic. Not enough photographers print their images because they think it’s too hard. The Canon SELPHY makes it easy. You can wirelessly transfer images from your camera or smartphone, and you can print on the go. It’s the perfect way to share physical copies of your work. The photographer in your life will fall head over heals in love with this tripod. Hand stitched Italian leather on the Mefoto Roadtrip covers the aluminum legs to give it a unique look, and the ball head can hold 17.6lbs of gear too! This one is a keeper. 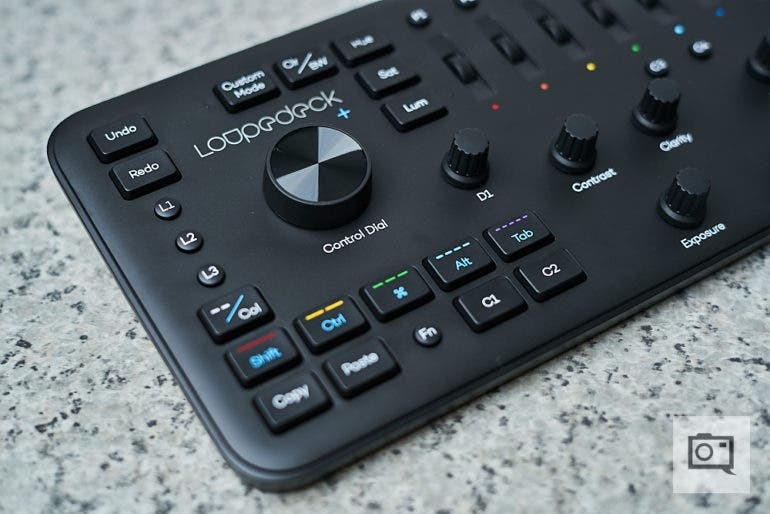 The Loupedeck+ will make editing photos in Lightroom and Photoshop a breeze. Custom buttons and sliders control the main editing controls which will make your photographers life so much easier. Editing photos can be tricky with a mouse, especially when dealing with small details. 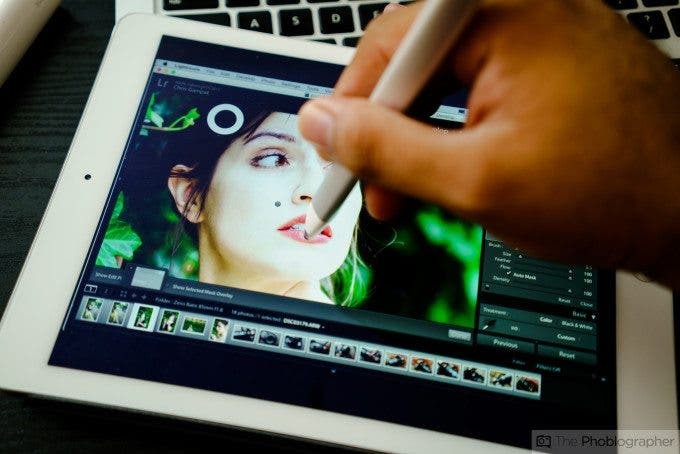 A Wacom pen and tablet will allow the photographer in your life to have fine control over the images they are editing. It’s compatible with Photoshop, Lightroom, and many other pieces of editing software, and it’s easy to use. Apple iPad with Apple Pencil. The perfect combination for editing on the go. Pelican cases offer cameras and lenses the ultimate protection. They’re perfect for the photographer who travels a lot. This case is rock solid, it can fit in overhead bins on planes, and they can carry an enormous amount of gear. Give your valentine the gift of gear protection this year. Photographers do everything they can to protect the images that they make, and the Western Digital Wireless External Hard Drive will help protect work even more. With this device you can back up images on your SD card without the need for a computer which makes it super handy. This is one of the best photography gifts out there. The Apple iPad has become an invaluable tool for photographers. They can be used to edit photos, upload them to social media, and show images to clients. This new version is compatible with the Apple Pencil too, which makes editing even easier. 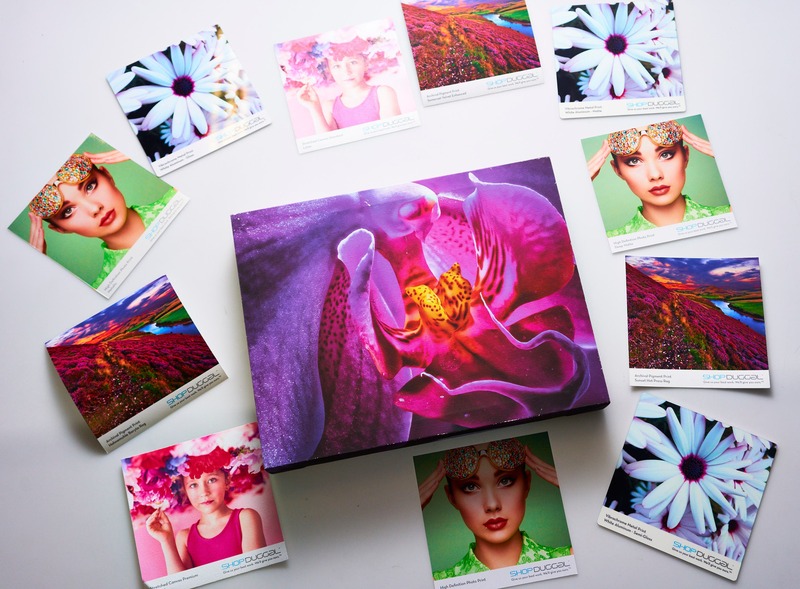 This is one of the ultimate photography gifts. If the photographer you love likes using external lighting, they will absolutely adore the Godox AD200 Strobe. This little light is as powerful as three regular flashes, it’s High Speed Sync compatible, and it can be triggered wirelessly or with a standard sync cord. For the strobist in your life who strives for lighting perfection. The Sekonic Flashmate Lightmeter will take all of the guess work out of getting images right first time in camera when using external lighting. This light meter is bundled with other goodies too so you’re getting more bag for your buck.